These are replacement bearings for sealed hubs. They are sealed and self-lubricating. 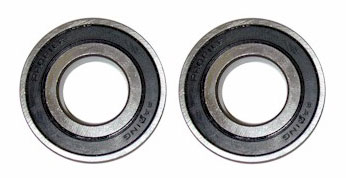 Price is for each bearing.